I ran down the trail to catch these shots as the sun found its way through the clouds and the rain ceased. Five minutes of great lighting can make all the difference on an otherwise rainy day. 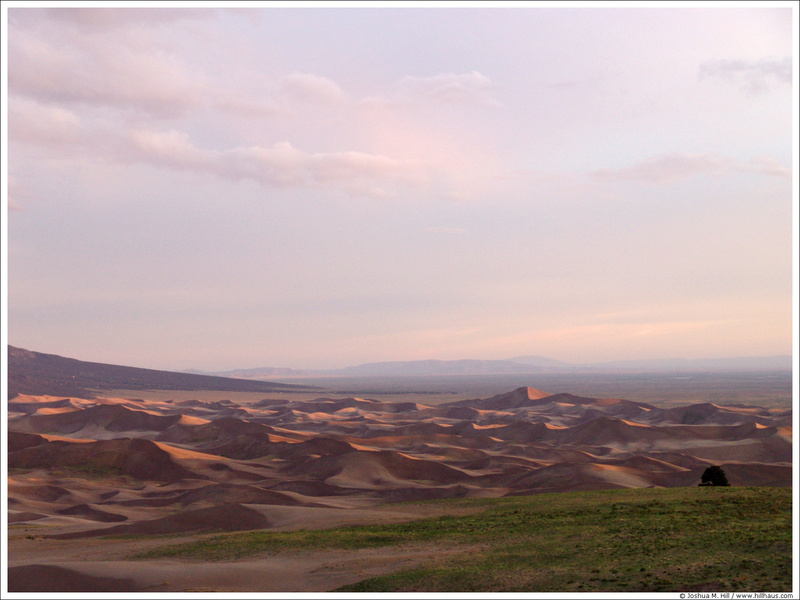 Categories: Colorado, National Parks, Great Sand Dunes N.P.